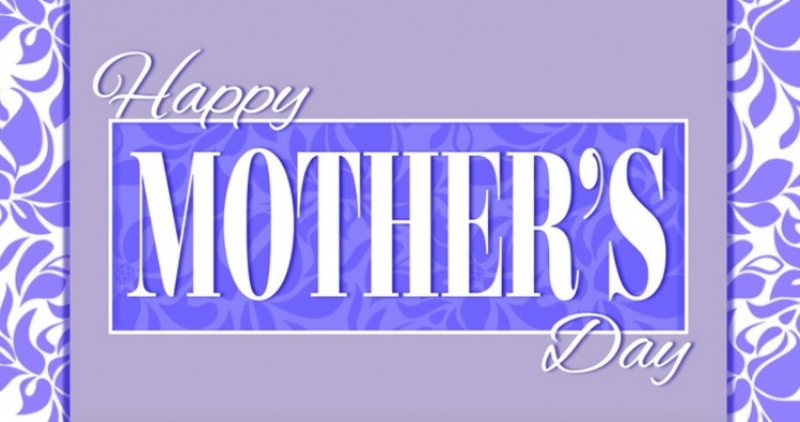 Join Horizon on Saturday, May 12th and Sunday, May 13th as we celebrate the mothers in our church community. The message will be identical at all four weekend services; with worship music on Saturday at 4:30 p.m. and Sunday at 8:50 a.m. and and classic and modern rock music on Sunday at 10 a.m. and 11:10 a.m.
To help us celebrate, special guest speaker Kenn Kington will present the message entitled Mamma Mia: A Fun Celebration of Moms Unlike Anything You’ve Ever Heard! We expect the Chapel to be at capacity for many of these services. To make room for our guests, we’d like to request that those who call Horizon “home” consider attending the service on Saturday at 4:30 p.m. or Sunday at 8:50 a.m. Seating will be available in the Hearth Room should the Chapel exceed capacity for the service you will be attending. Horizon’s Mother’s Day service promises to deliver humor, as well as encouraging, poignant and practical application moments. We believe moms should be celebrated all year long, but this is our opportunity to say a sincere thank you to every woman in our community for all that you do. The Horizon Team is looking forward to spending a portion of this special day with you!